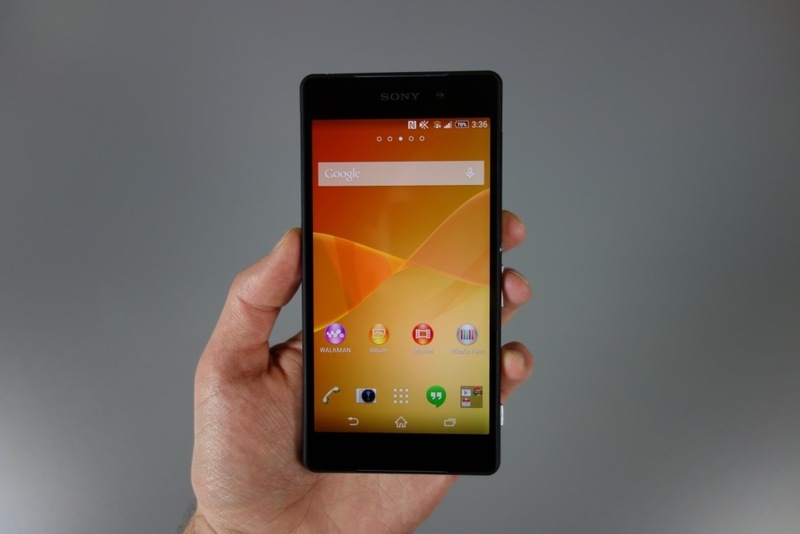 The Sony Xperia Z2 is finally in our possession. After being announced at MWC in February, Sony’s new flagship has been pretty hard to come by, thanks to shipping delays and the terrible news that the phone won’t arrive in the US until the summer as an unlocked model. And even though the Verizon model that was spotted last week was shot down as being nothing more than a mock-up, this phone has remained on our radar. So, like we always seem to, we made sure to pick one up because the readers of this site have made it clear that they want more of the Z2. I can’t say that I blame anyone for getting excited about the Xperia Z2. It was the first to feature a Snapdragon 801, carries 3GB RAM, 5.2-inch FHD Triluminos display, a 20.7MP camera, 16GB of on-board storage, a micro SD slot that supports up to 128GB cards, and a 3200mAh battery. It also runs Android 4.4.2. By all means, this is a flagship phone that belongs in the fight with the Galaxy S5 and HTC One (M8). To begin our coverage of the Xperia Z2, we thought we would first start off with a faux unboxing coupled with our first impressions. You will find all of that in the video below, plus a quick size comparison of the Z2 to the One (M8). After you get done watching this clip, keep it locked, because we have more in-store for the Z2. And again, even if it won’t show up in the US for a couple of months, we want you to be prepared. Let’s do this.